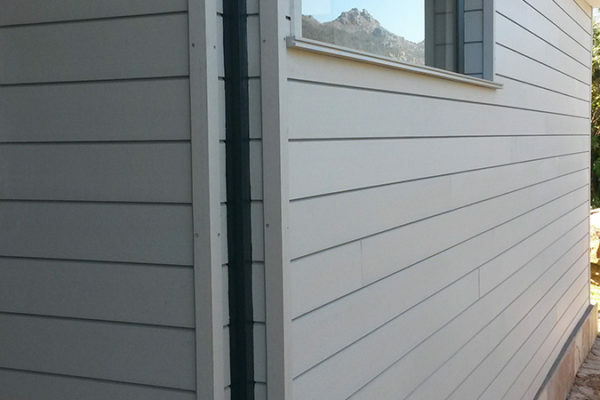 Cladding is defined as the application of one material over another to provide a skin or layer. 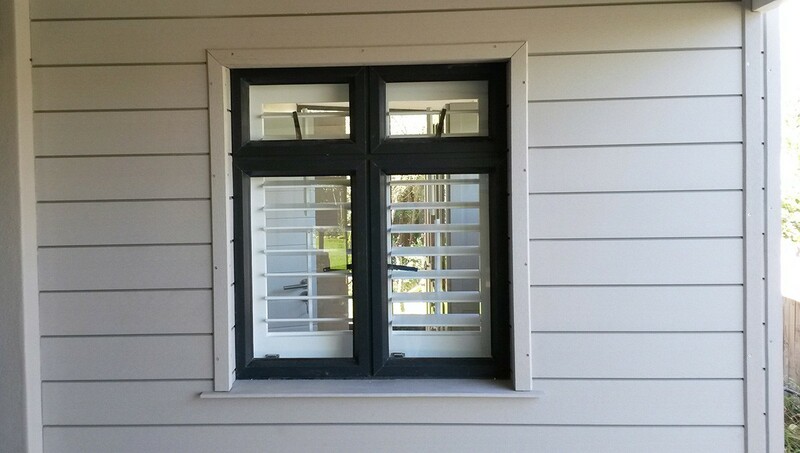 It can be used to provide a degree of insulation or for aesthetic reasons. 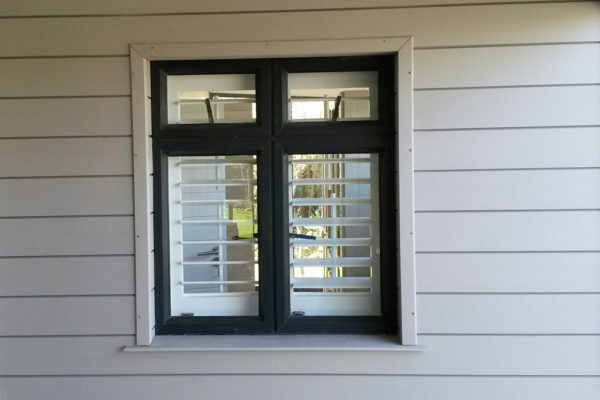 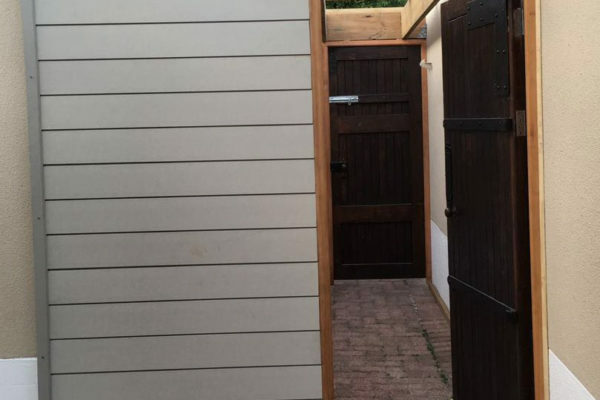 Designs vary from interlocking tongue and groove boards to overlapping shiplap boards. 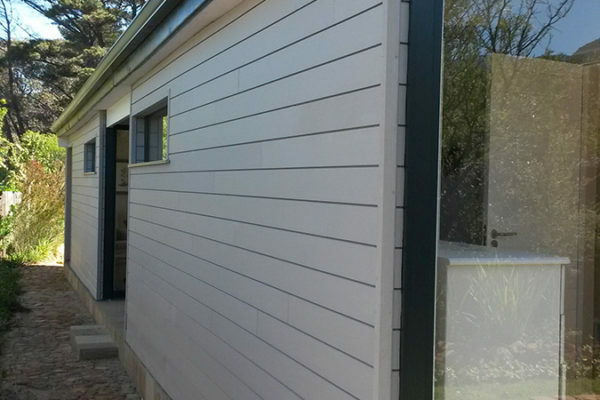 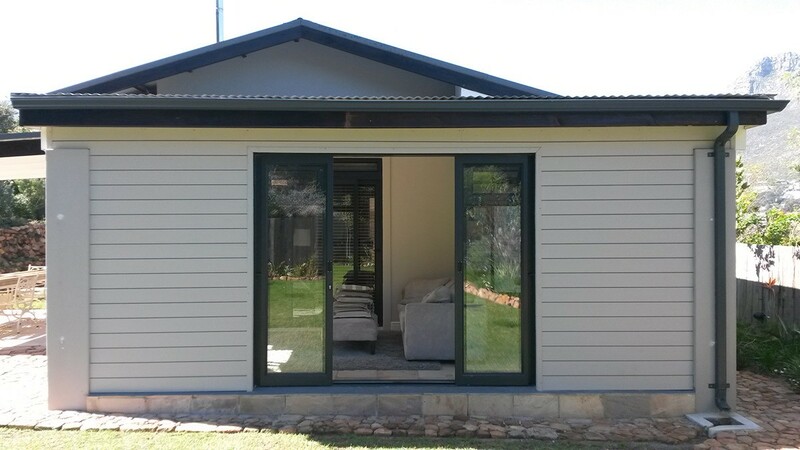 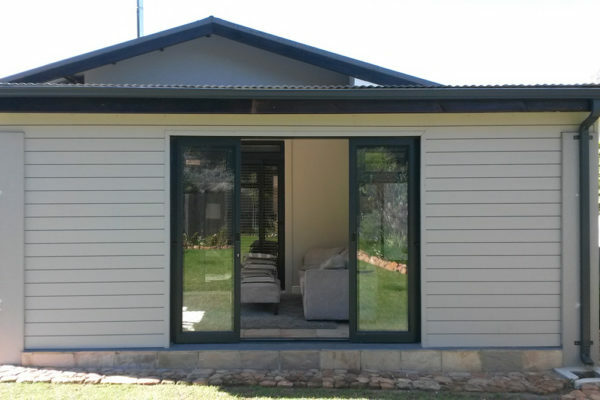 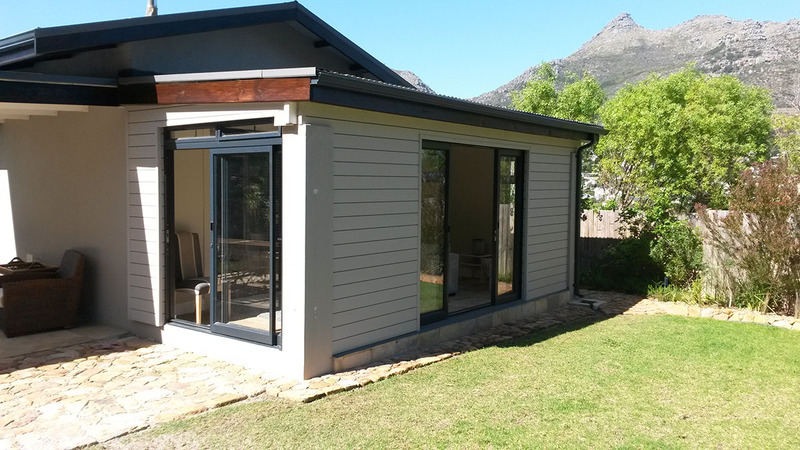 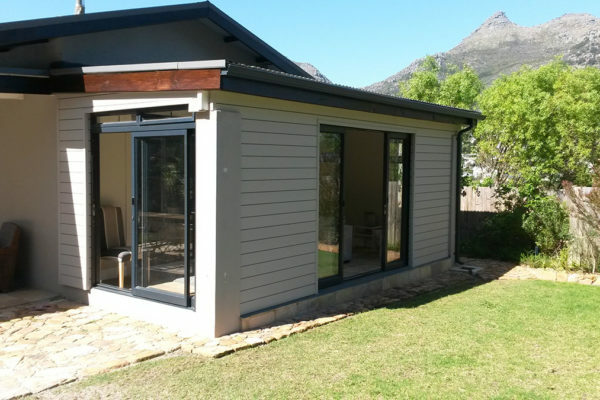 Cladding materials come in composite, wood or fibre cement. 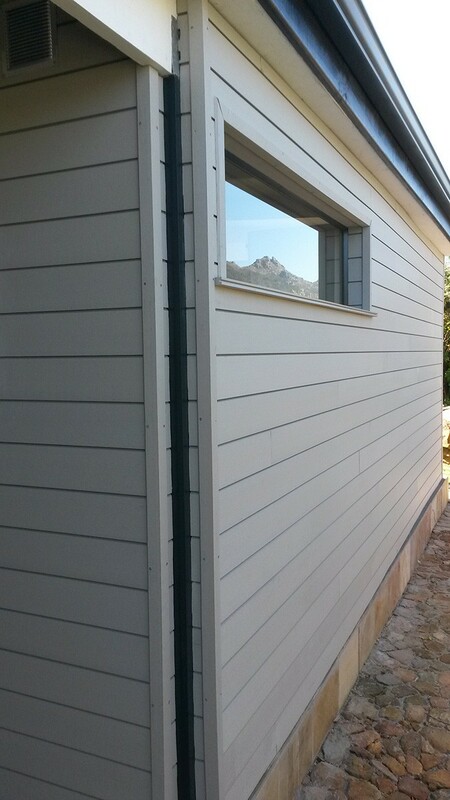 Cladding is also used as a control element to direct water or wind safely away in order to control and prevent its infiltration into the building structure, making it almost 100% waterproof. 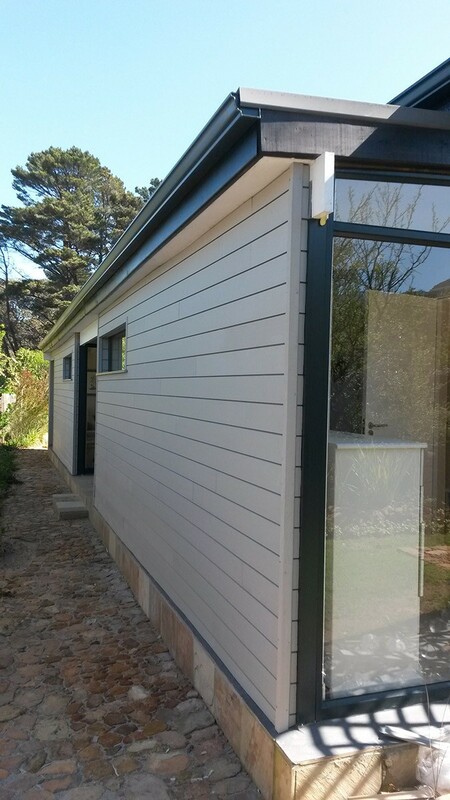 Hardwood cladding will have to be maintained or eventually replaced. 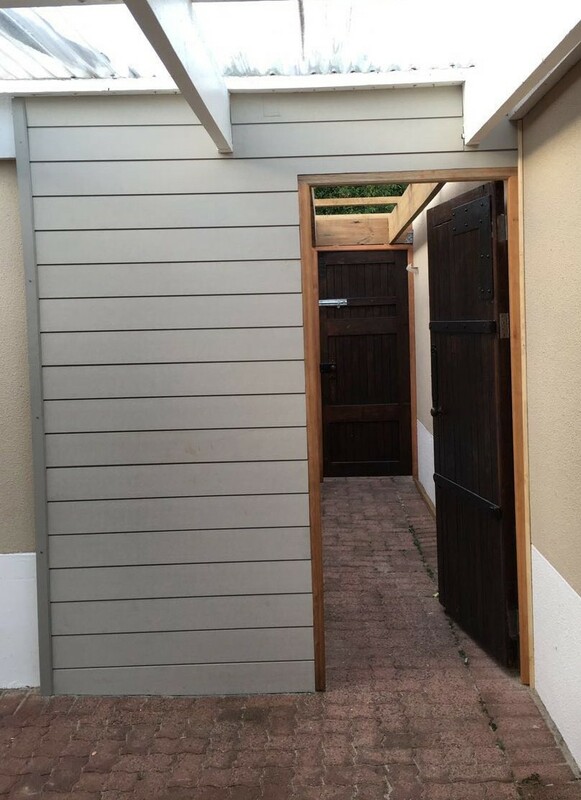 Fibre cement boards need to be painted and maintained while becoming brittle over time.